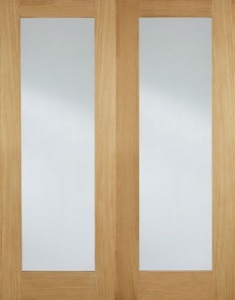 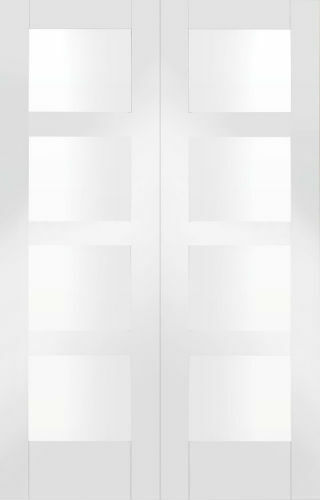 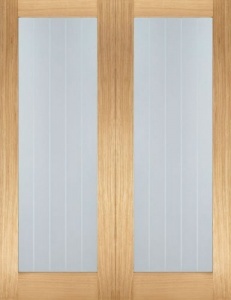 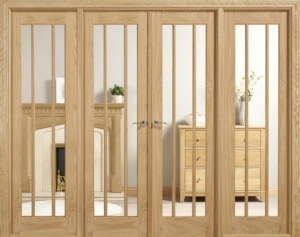 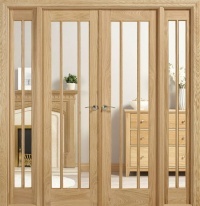 A classic Shaker styled room divider, this option will look at home in any style of property. 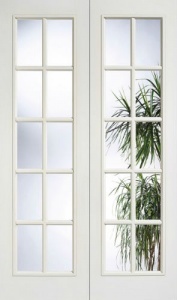 The clear glass panes are ideal for a room divider as they allow for light to flow between rooms. 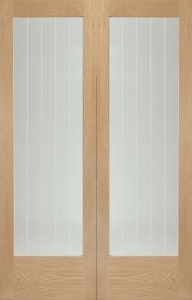 Matching standard doors are also available within the Shaker family allowing for a totally consistent look to be created within any home. 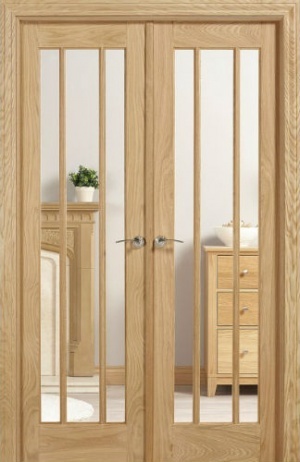 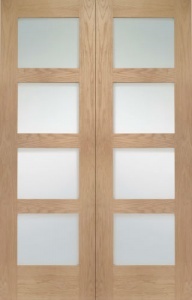 Lipping allowing for 6mm to be trimmed off the top and bottom of the door to a maximum reduction of 12mm in height.